Paseo de la Reforma 1, Cuahutemoc, Centro, CDMX.. 06000. Maximiliano de Habsburgo ordered to this avenue to be built, in order to connect the Chapultepec Castle with the Palacio Nacional. 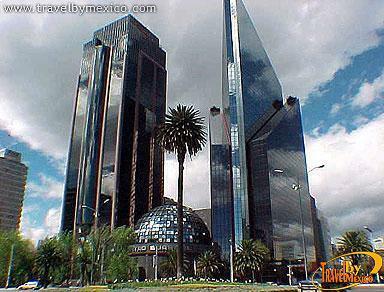 Today, the Paseo de la Reforma is one of the busiest roads in Mexico City. 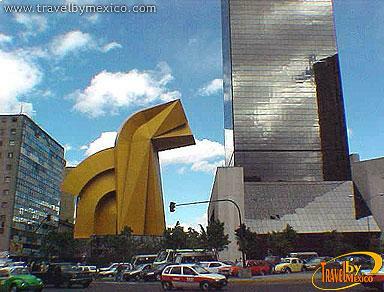 Along its route, you can visit wonderful sites of interest such as the Zona Rosa, the historic downtown, Insurgentes Avenue, and the Chapultepec Woods. 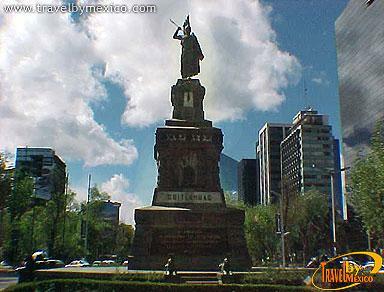 And from it significant monuments can also be admired such as the Monument to Christopher Columbus, Monument to Cuauhtemoc, The Angel of Independence, and the Diana Cazadora Fountain. 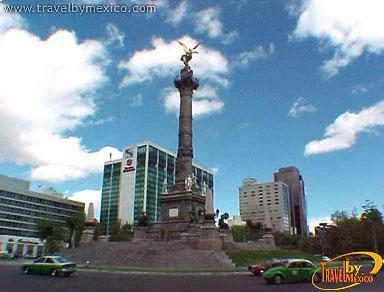 Birthplace of the Aztec world and capital of the country it is a megacity full of tradition and modernity that has a rich history and culture. 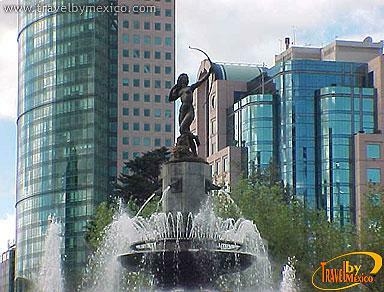 Forest, lakes, parks, skyscrapers, distinctive neighborhoods, metro, metrobus, hundreds of museums and thousands of entertainment venues.